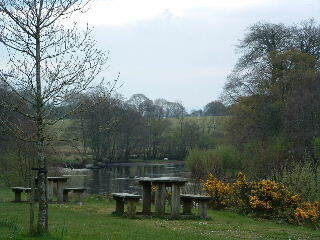 The main river of our Parish is the River Laune famous for it’s brown trout and salmon fishing. 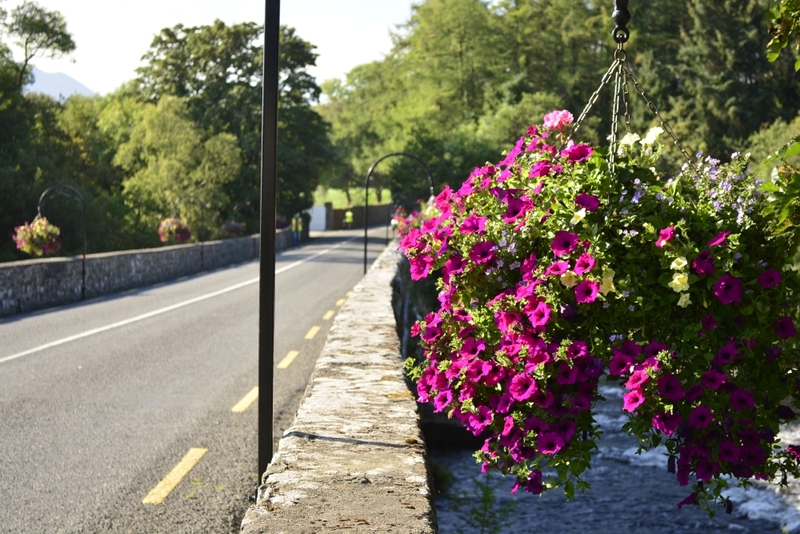 This beautiful clean slow flowing river drains the Killarney Lakes and after a 14 mile course empties itself into Dingle Bay. Beaufort is also rich in heritage. 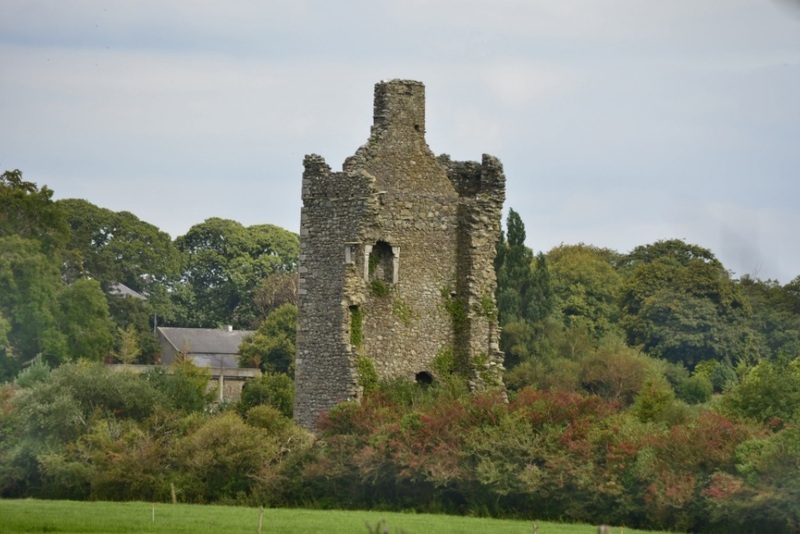 The recent FÁS South Kerry Archaeological Survey identified and mapped over 100 historical sites including the Ogham Stones, two Castle ruins, Dunloe Castle built in 1207. The ruins of two ancient churches still stand in our Parish today. One situated in Kilgobnet in O’Sheas Land associated with St. Gobnait, the other in Churchtown burial ground, this church is more than 5 centuries old. 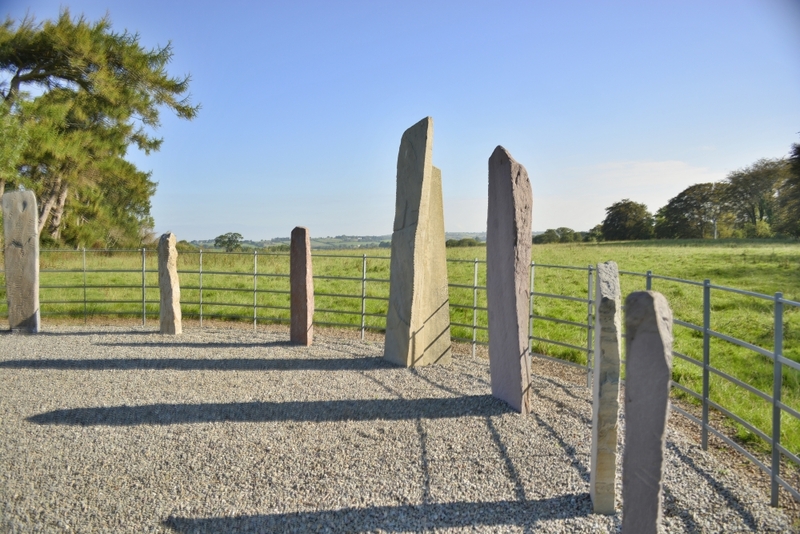 Beaufort Parish is situated in the picturesque landscape of Mid-Kerry. 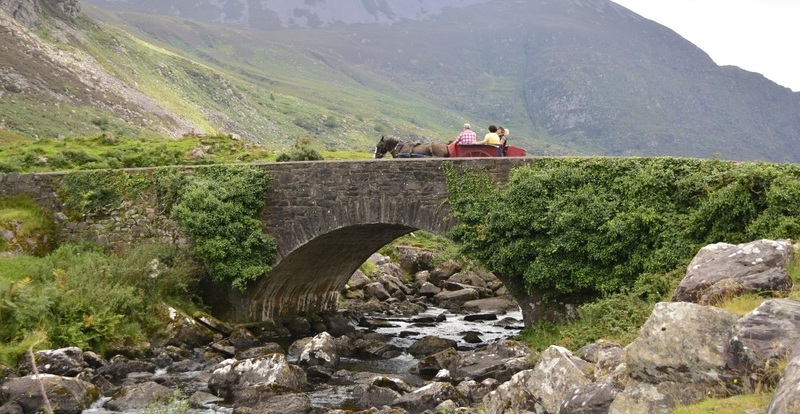 It is surrounded by the majestic McGillycuddy Reeks which boasts Ireland highest mountain Carrauntoohil (3414 feet). McGillycuddy Reeks has many more notable peaks over 3000 feet high, makes this a mecca for Mountain climbers and hill walkers. Tomies Wood, the oldest natural wood in Ireland if not in Europe. The finest native oak timber was and still is found here. 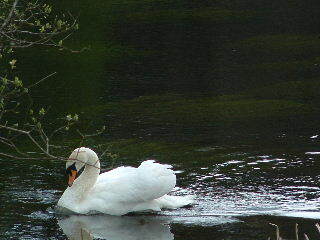 It has much variety of plant and wildlife, and it is the home to the Sika and Red deer. It has also an abundance bird life including a rare Chough, Peregrine Falcon & ‘wise’ Owls.The Gap of Dunloe is on of the finest examples of glacial activities creating a rugged beauty acknowledged world-wide, and at its entrance stand the famous Kate Kearney’s Cottage. Here in the Gap of Dunloe, the Greater Spotted Slug (native to Spain & Portugal) can be found, as well as the rare Killarney Fern.